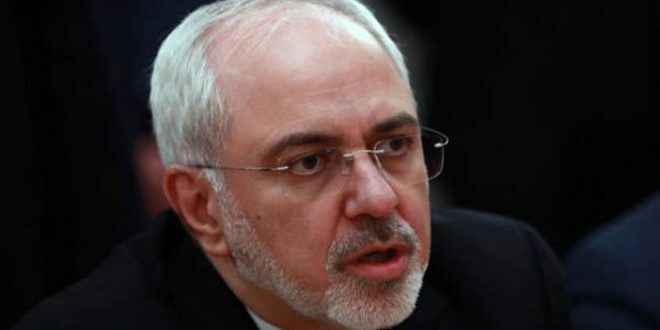 Moscow, SANA- Iranian Foreign Minister, Mohammad Javad Zarif, stressed that the US must stop its interferences in Syria, indicating that the existence of US forces on the Syrian territories is very dangerous. In a statement to Russia Today TV on the sidelines of Valdai Discussion Club in Moscow on Monday, Zarif said that the US policies in Syria should be faced and its schemes should be foiled. 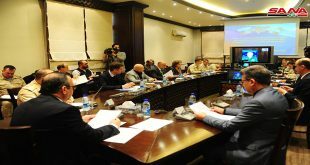 He indicated that the US military interference in the Syrian territories is not acceptable and that the Syrian government and the Syrian Arab army are the ones who take the suitable steps to fight terrorism.